Okay, this post is a stretch. I tend to make a lot of loose associations that sometimes leave others scratching their head. Here comes one. 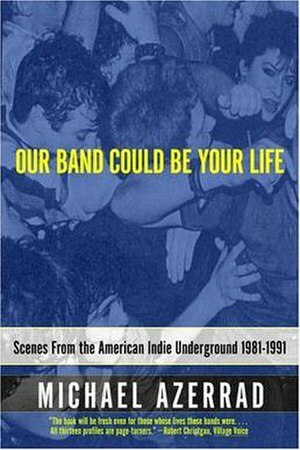 I’m reading Our Band Could Be Your Life and I’m finding that the introduction to the DIY/indie music scene sounds a lot like Dawn Farm. Here are a few examples. We talk a lot about not waiting for money (grants, contracts that will pay for a new service, etc.) or help to arrive when we see a need. We often talk about the fact that we would not have survived without support from the recovering community. They’ve supported, encouraged and celebrated us, transforming our outsider status into a strength. This realization turned the fate of the innovator—typically a constant uphill battle through obscurity, poverty, and frustration—upside down. In the microcosm of the independent label world, innovators could flourish, enjoy respect and admiration for their work, and actually be applauded and even rewarded for sticking with their vision. In their wake, musicians asserted their right to create without outside meddling, and how strongly they did so became key to their credibility. The American underground in the Eighties embraced the radical notion that maybe, just maybe, the stuff that was shoved in our faces by the all-pervasive mainstream media wasn’t necessarily the best stuff. The remarkable thing is the audience was as much a part of the do-it-yourself conspiracy as the bands and the labels. Indie bands proved you didn’t need those things [MTV and stadium concerts] to make a connection with an audience. 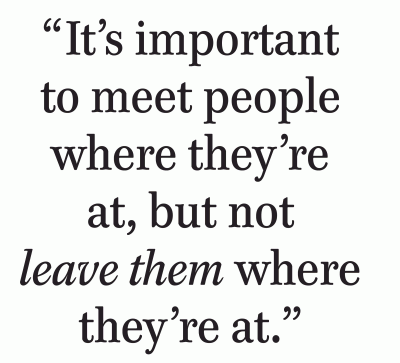 In fact, you could make a better connection with your audience without them. The indie movement was a reclamation of what rock was always about. 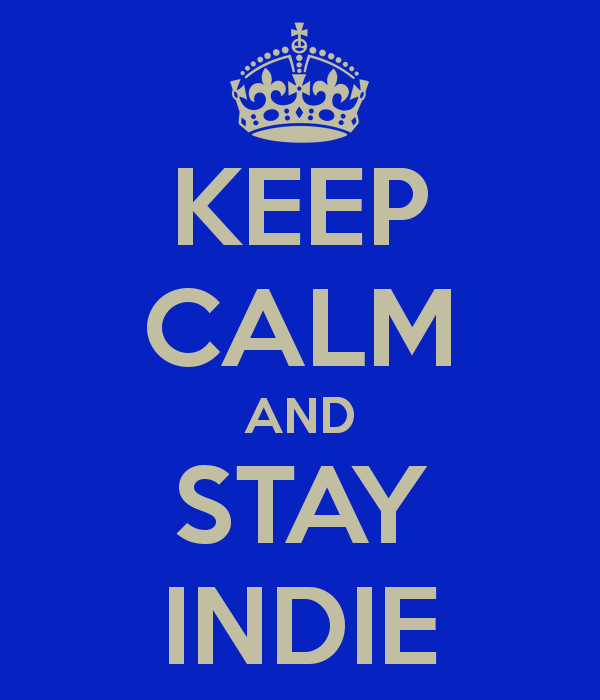 Corporate rock was about living large; indie was about living realistically and being proud of it. Comments Off on Is Dawn Farm indie?